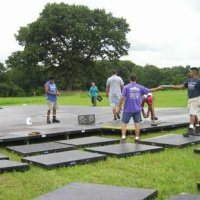 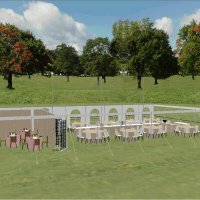 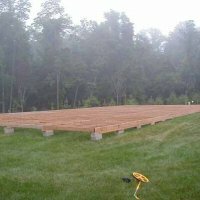 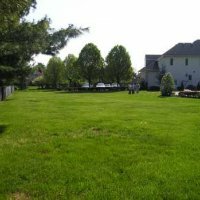 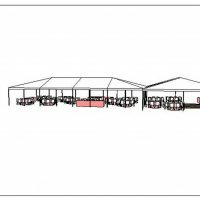 Let Miller's transform the blank canvas into the dream event of a lifetime. 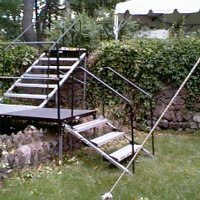 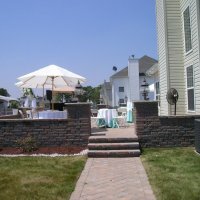 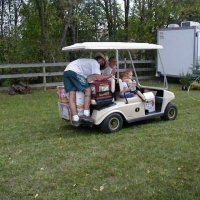 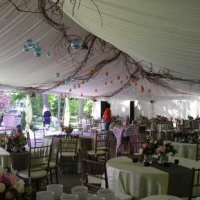 A Miller's wedding specialist will assist with every detail. 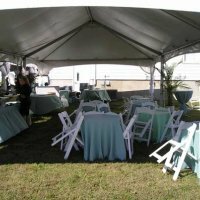 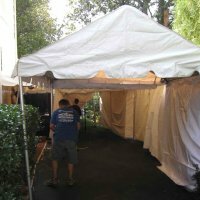 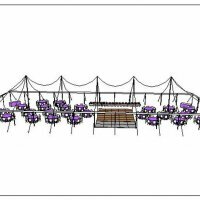 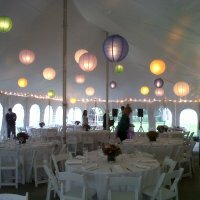 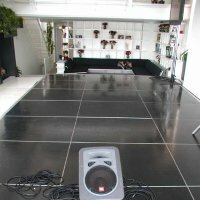 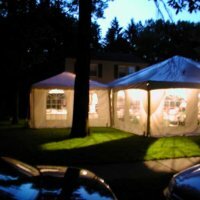 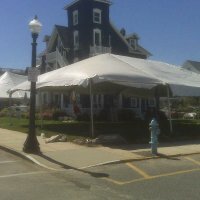 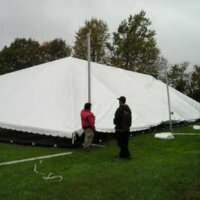 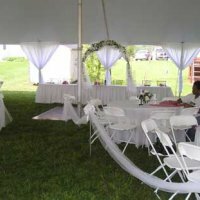 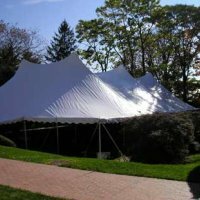 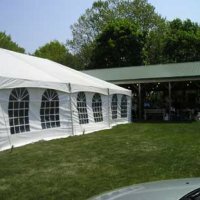 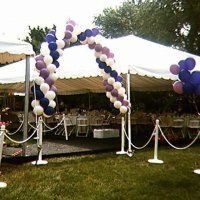 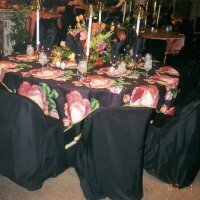 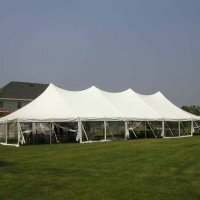 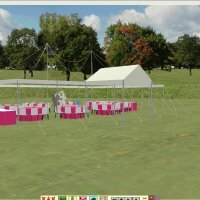 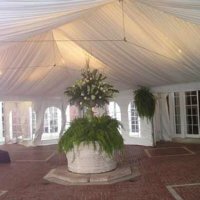 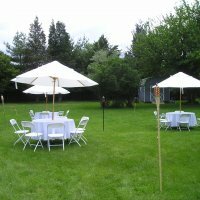 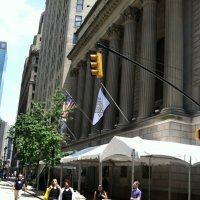 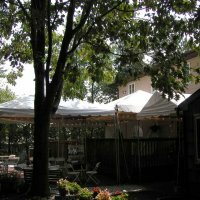 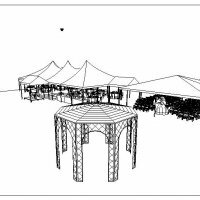 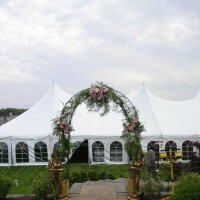 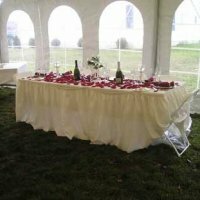 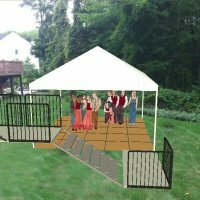 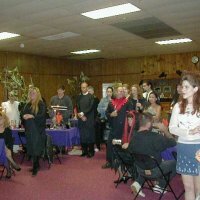 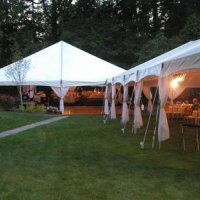 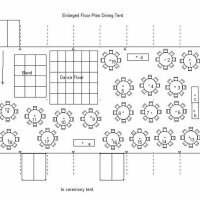 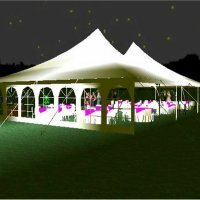 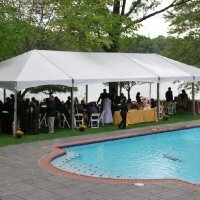 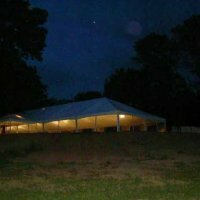 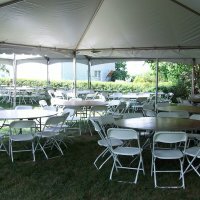 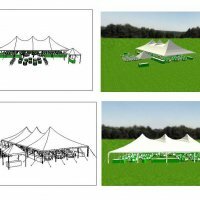 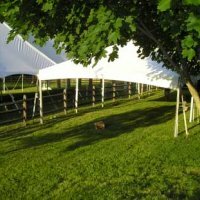 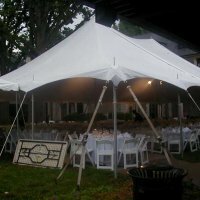 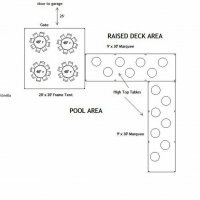 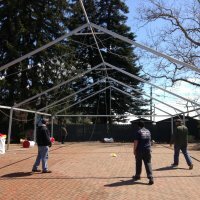 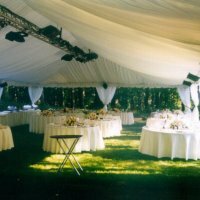 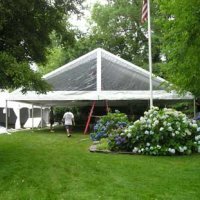 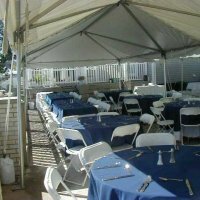 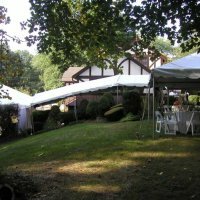 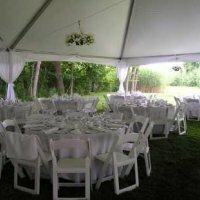 Tenting dance floors, tables, chairs, linens, china, glassware and silver are just a small sampling of the items available.